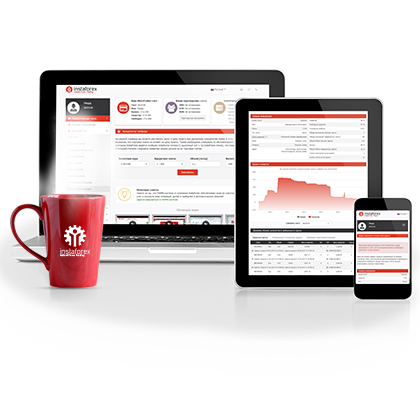 Constantly interacting with the world of finance, most people do not pay attention to a number of interesting details related to traditional money. These nuances may seem insignificant but sometimes become very important. Here are a few interesting facts. 10:35 2018-12-07 There are about 25 kinds ofUnusual denomination of banknotes dollars in the world Currently, there are at least 25 types of dollars in circulation, including Surinamese, Tuvaluan, Bermuda, Barbados, and others. The US dollar is the undisputed leader in this list. Currently, there are at least 25 types of dollars in circulation, including Surinamese, Tuvaluan, Bermuda, Barbados, and others. The US dollar is the undisputed leader in this list. 10:35 2018-12-07 Unusual denomination of banknotes Most often, coins and banknotes have a certain value: 1, 2, 5, 10, 100, etc. 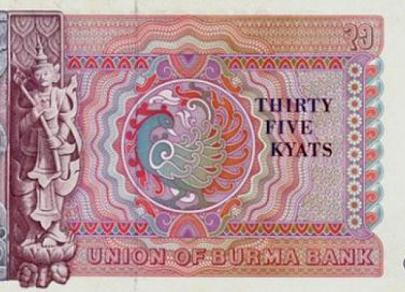 Nonetheless, unusual denominations appear in different countries, such as 35 Burmese Kyat. They were printed in Burma in 1985. There are also banknotes of 45, 75 and 90 Kyat. The value is indicated by both Arabic and Burmese numerals. Most often, coins and banknotes have a certain value: 1, 2, 5, 10, 100, etc. 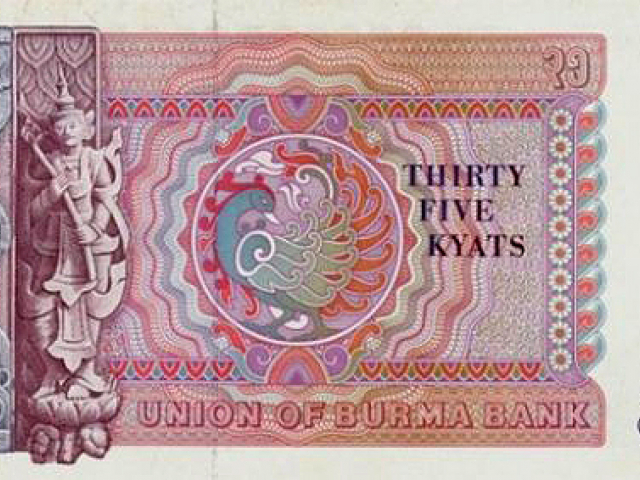 Nonetheless, unusual denominations appear in different countries, such as 35 Burmese Kyat. They were printed in Burma in 1985. There are also banknotes of 45, 75 and 90 Kyat. The value is indicated by both Arabic and Burmese numerals. 10:35 2018-12-07 Paper is not used for making paper money The phrase "paper money" is known to all, but fiat money is not made from paper. 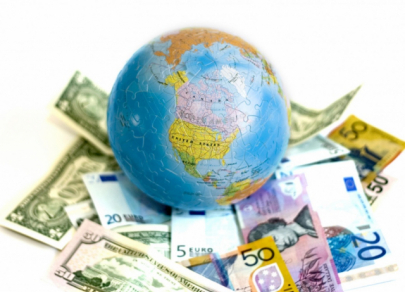 Modern technology of production of banknotes is diverse: when making money, cotton or linen raw materials, plastic, semi-synthetic materials and their combinations are used. Plain paper does not have the necessary durability. 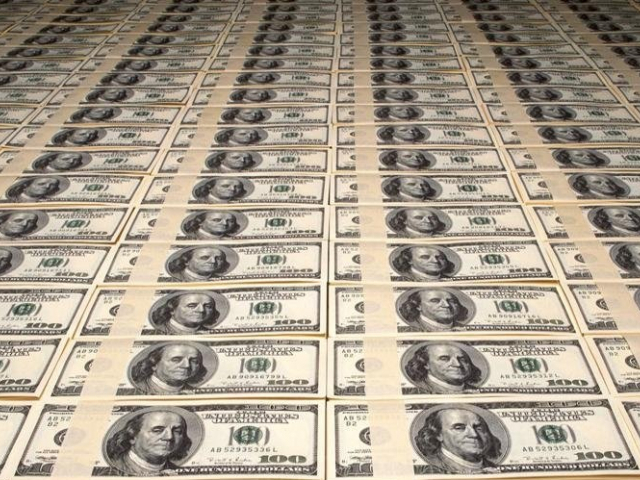 Paper money is made from cotton and linen raw materials. Vietnamese Dongs, Maldivian Rufi and banknotes of other countries are completely made of plastic. The phrase "paper money" is known to all, but fiat money is not made from paper. 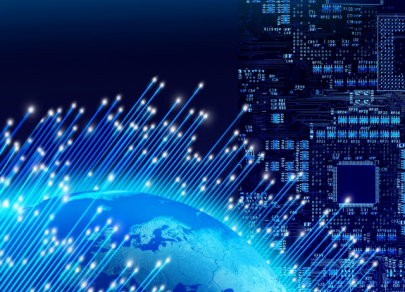 Modern technology of production of banknotes is diverse: when making money, cotton or linen raw materials, plastic, semi-synthetic materials and their combinations are used. Plain paper does not have the necessary durability. Paper money is made from cotton and linen raw materials. Vietnamese Dongs, Maldivian Rufi and banknotes of other countries are completely made of plastic. 10:35 2018-12-07 Living people will never appear on dollar bills n 1866, the United States Congress passed a law prohibiting portraits of living persons from appearing on any bonds, securities, monetary notes, or postal currency, which is still in effect today. Only five people were able to see their portraits on American banknotes during life: Abraham Lincoln, Winfield Scott, Salmon Chase, Francis Spinner and Spencer Clark. n 1866, the United States Congress passed a law prohibiting portraits of living persons from appearing on any bonds, securities, monetary notes, or postal currency, which is still in effect today. Only five people were able to see their portraits on American banknotes during life: Abraham Lincoln, Winfield Scott, Salmon Chase, Francis Spinner and Spencer Clark. 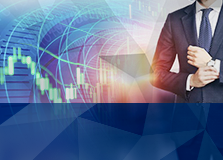 10:35 2018-12-07 Banknotes can have gigantic value Experts believe the economy of Zimbabwe is one of the most prominent examples of hyperinflation. Bills of denominations of up to 1 trillion Zimbabwean dollars were issued. Another example is Hungary, where in 1946 a banknote of 1 billion trillion peng was issued. In the USA, there is also a banknote with an impressive face value, a $100 thousand gold certificate of the treasury which appeared in 1934-1935. The largest banknote in Russia is 500 thousand rubles issued in 1995. 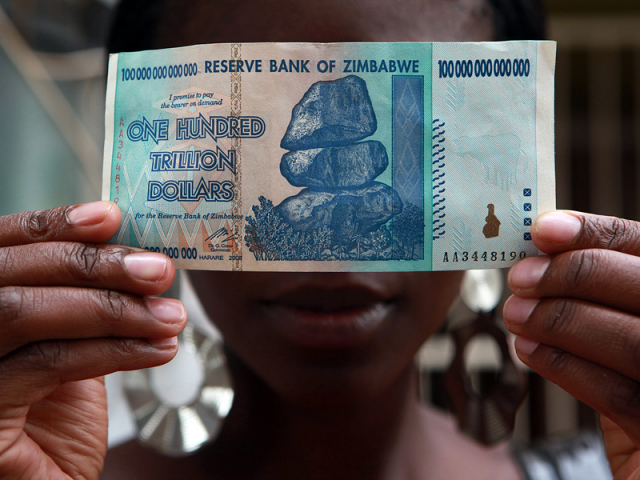 Experts believe the economy of Zimbabwe is one of the most prominent examples of hyperinflation. Bills of denominations of up to 1 trillion Zimbabwean dollars were issued. Another example is Hungary, where in 1946 a banknote of 1 billion trillion peng was issued. In the USA, there is also a banknote with an impressive face value, a $100 thousand gold certificate of the treasury which appeared in 1934-1935. The largest banknote in Russia is 500 thousand rubles issued in 1995. 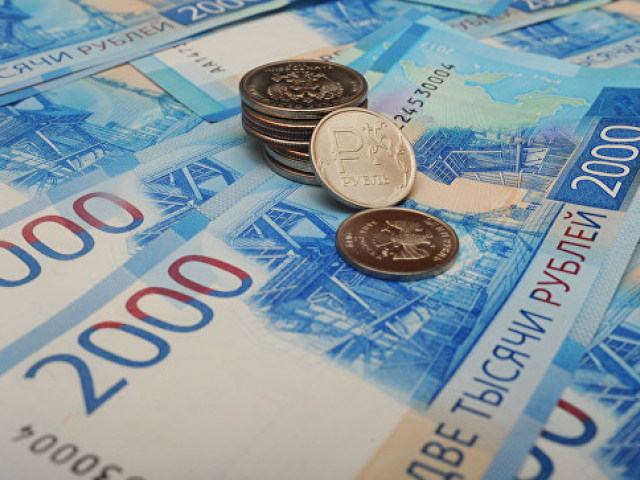 10:35 2018-12-07 Russian ruble is one of the oldest national currencies in the world Experts call the Russian ruble one of the “long-livers”. It shares this place with the British pound. Pounds sterling became a mean of payment in East Anglia in the 8th century AD, and rubles were used in Russia already in the 12th–13th centuries. The history of the American currency begins later, from the end of the 17th century. The European currency is even younger: it has not even turned 20 years old. 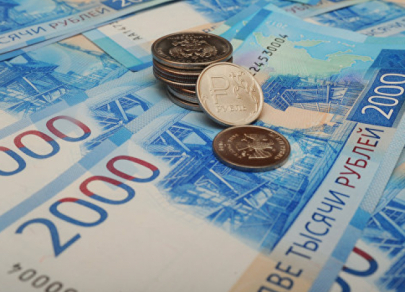 Experts call the Russian ruble one of the “long-livers”. It shares this place with the British pound. Pounds sterling became a mean of payment in East Anglia in the 8th century AD, and rubles were used in Russia already in the 12th–13th centuries. 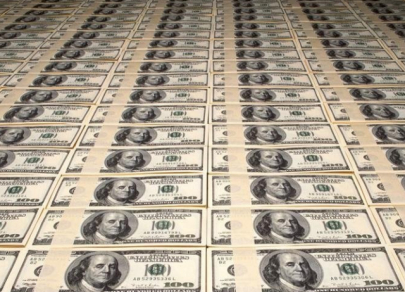 The history of the American currency begins later, from the end of the 17th century. 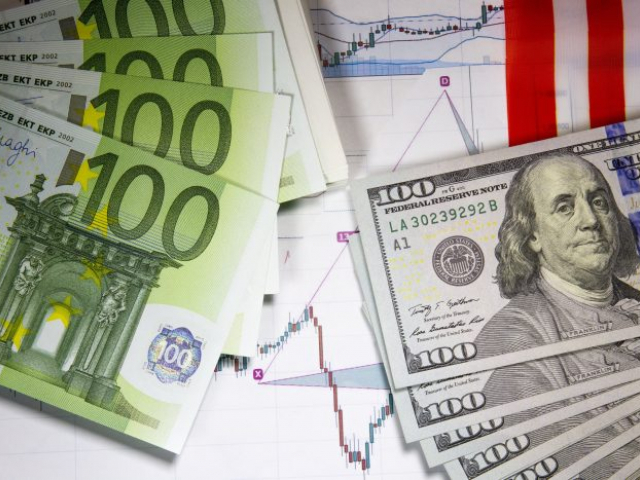 The European currency is even younger: it has not even turned 20 years old. 10:35 2018-12-07 The heaviest coin of modern times weighs more than 1 ton In October 2011, the Australian Mint set a world record: a giant-sized coin was minted there. The weight of the coin is 1,012 kg of gold, its diameter is 80 cm, and its thickness is 12 cm. The value of the gold contained in it exceeds $50 million. 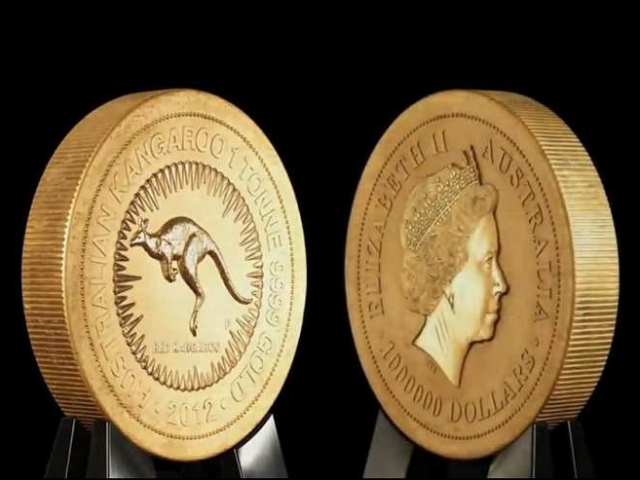 Queen Elizabeth II is depicted on one side of the coin, and a kangaroo, a symbol of Australia, on the other. The denomination of the coin is 1 million Australian dollars. 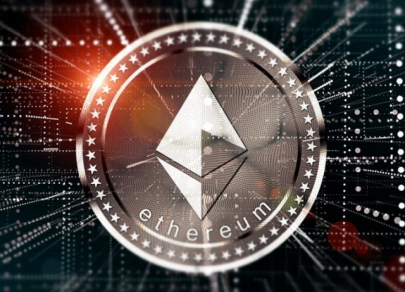 It is the official means of payment, experts emphasize. In October 2011, the Australian Mint set a world record: a giant-sized coin was minted there. 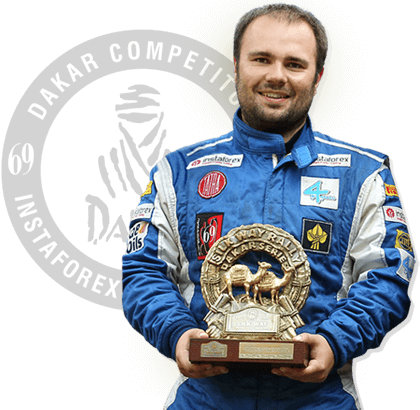 The weight of the coin is 1,012 kg of gold, its diameter is 80 cm, and its thickness is 12 cm. The value of the gold contained in it exceeds $50 million. 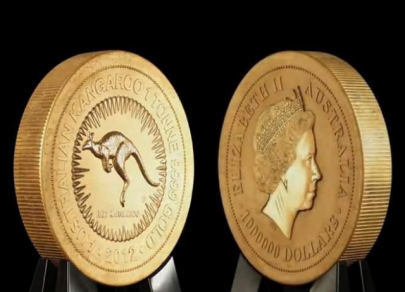 Queen Elizabeth II is depicted on one side of the coin, and a kangaroo, a symbol of Australia, on the other. The denomination of the coin is 1 million Australian dollars. 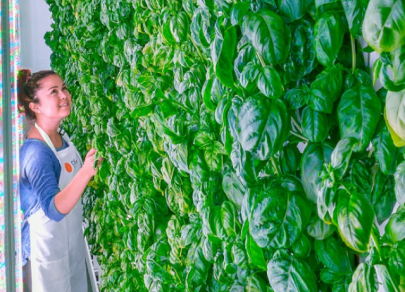 It is the official means of payment, experts emphasize.